We have updated our OSRS Item List to the latest revision! Deltascape RSPS - YOUR SERVER. Aldor is a rsps community that is very new! we are looking for staff for all 3 worlds! Welcome to Ldpk317, This server has already been up and is ready to take over the rsps toplist again! Old Owner Dutch is back with awesome new staff and players! Carnage - Let the adventures begin! We are working to our best to achieve our goal to fixing all bugs/issues and we will be working towards bringing new content in game once we fix all existing issues! The best custom RSPS that you can play and experience! Enakhra - We Enlighten our players! Enakhra is a pvp server with unique features to make us different to every other pvp server! Helwyr is the top pre-EOC RuneScape Private Server! War-ps is a brand new Rsps, we hope you join our Rsps! Gielinor-Reborn - 718 loading rs3 data! great content! We are an up and coming RSPS base 718 loading rs3 data. featureing arraxxor and arraxi, vorago, and many more. Divine Spirit - Let your Divine Spirit free. 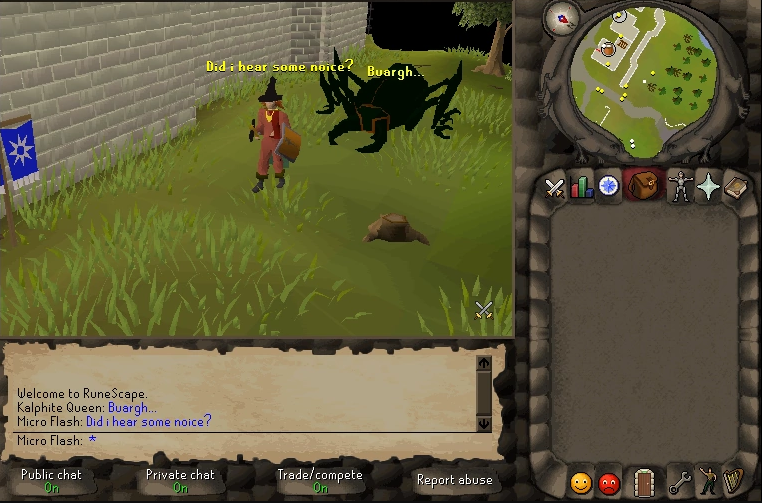 Since 2004 RuneScape Private Servers have changed the way we think and play the top rsps. Our rsps 100 top list will show you the best servers currently on the market. Whether you're interested in an rsps economy or spawn pk server, you can find all of the above on our listing. Get ready to join a server and gain fast gp.